In this week’s episode, Amy and Emily discuss three current events where women have been assaulted and murdered during various times of the day, locations, and activities. 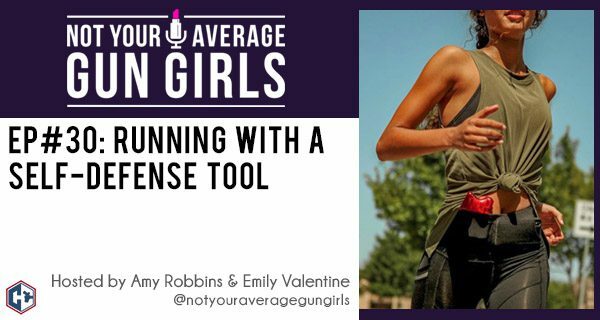 The girls talk about taking measures to protect yourself, the importance of situational awareness, and having a defense tool available. This episode focuses on several non-lethal self-defense tools available so you have options to be prepared and stay safe.